Mr. Tedesco is the senior engineer for the pistonless pump development effort. He will be responsible for engineering design, fabrication, analysis, testing, reporting and documentation. Prior to working for Flometrics, Mr. Tedesco worked as a mechanical engineer for the electronics packaging industry and the semiconductor industry. Mr. Tedesco also taught Fluid Mechanics courses at SDSU (2003-2008). 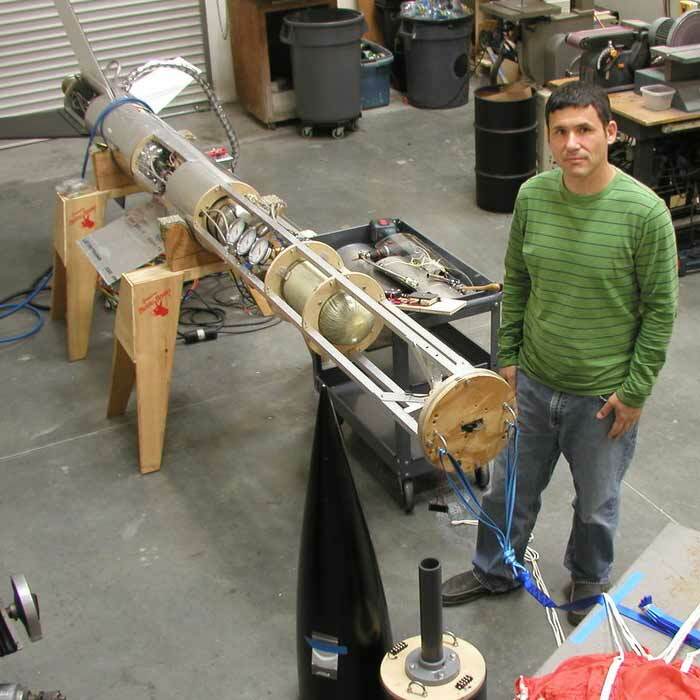 Mr. Tedesco is currently the advisor/mentor for the AIAA/SDSU Rocket Project (since 2003) where his responsibilities included: project management, and on all engineering aspects of liquid propellant rocket development including: propulsion, aero-structures, electronics & data acquisition, recovery, design, fabrication, and test & launch operations.